The Fortnite Update v8.30 patch has been released which has revealed the new Buccaneer’s Bounty challenges. Apart from that, it also added the new Reboot vans. These reboot vans help you to revive back your teammates who have been eliminated. You must be thinking of the whereabouts of the Reboot vans, isn’t it? Don’t worry, we got you. 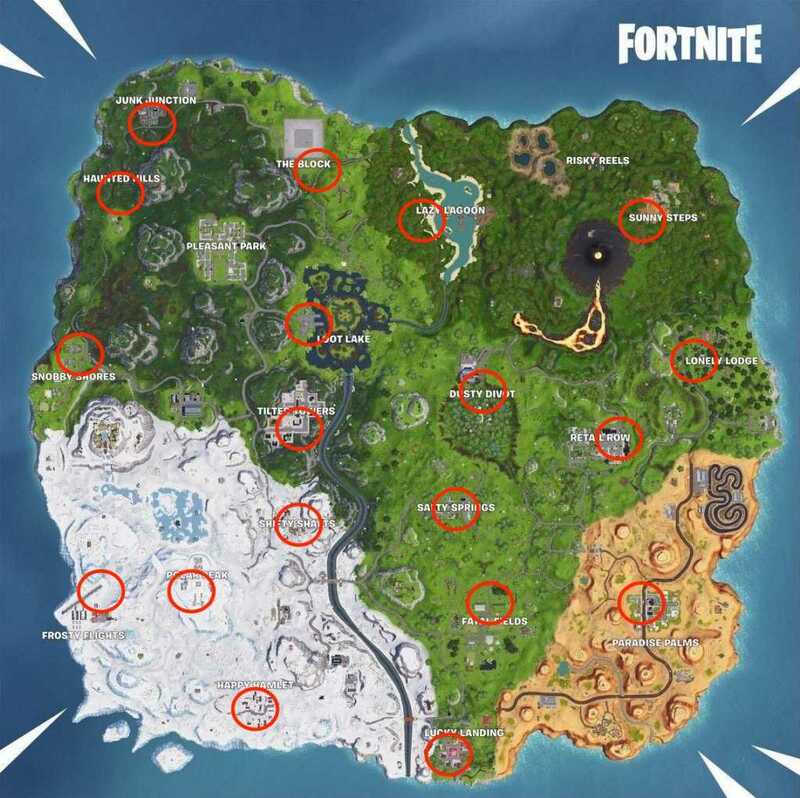 Find out the Reboot Vans locations Fortnite map in the following article. The reboot vans are probably inspired from its rival game, Apex Legends. A reboot card will be dropped when you get eliminated. This reboot card can be picked up by your teammates and they can revive you by going to any of the available reboot vans. But remember, these reboot cards will only be there for pickup for 90 seconds. 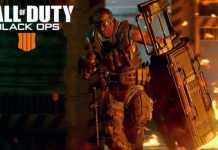 After getting revived, the player will get a grey pistol with 36 light ammo, 100 health and 100 wood. This is probably because the player can put up a fight if needed. You can find the Reboot vans at various locations on the Fortnite Map. 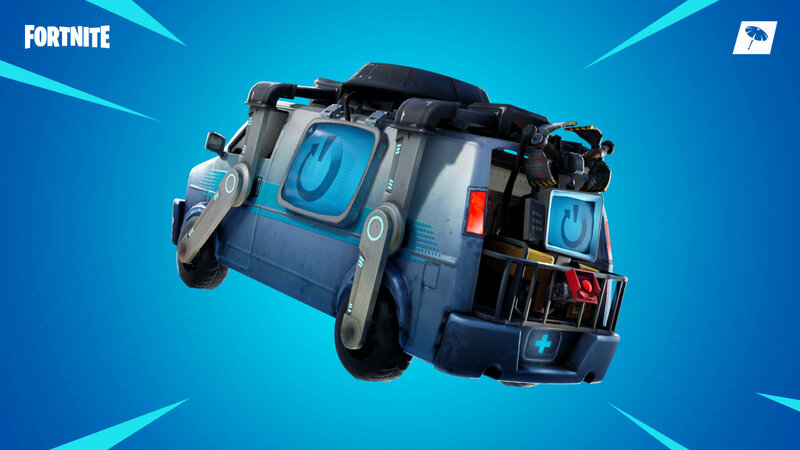 The Reboot vans are added to every POI available on the Fortnite island. You can check the map given above for the exact locations of the vans on the map. 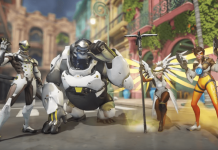 A point which is worth noting is that after every revive, the reboot van will have a cooldown period of 120 seconds. 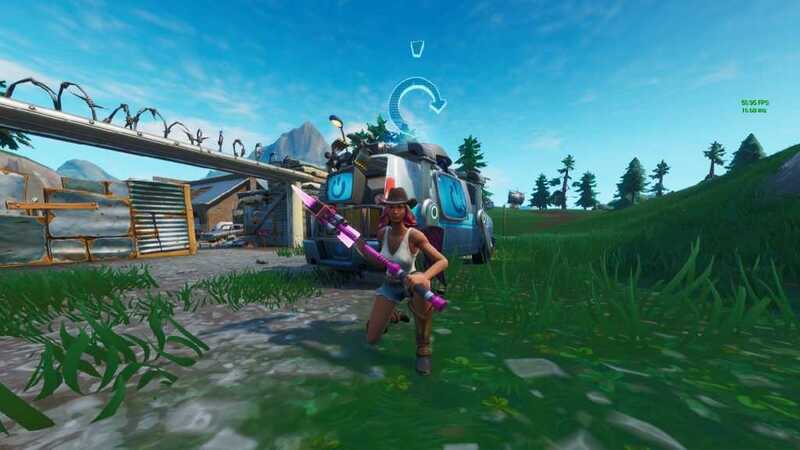 Moreover, if you see at Pleasant Park, there is no reboot van but the POIs behind Pleasant have 2 vans, which are near each other. 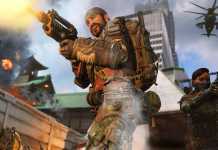 It is still not clear if the pros and the community are happy with this update or not. Stay tuned and subscribe to our notifications for further updates on Fortnite.